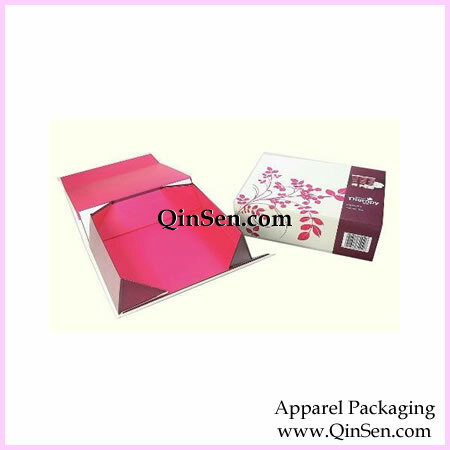 Box Size:According to clients' specific requirements. Printing:Pantone colors as well as the common 4 color (CMYK) process. OEM orders and OEM orders and customer-made artworks are welcomed. If you interested in Style:GX00589,For more details pls feel free to contact us. we will reply you as soon as possible.